It is easy to sit back, jump on a range of mandurah builders websites and make a comparison table of builder prices. Comparing prices is something we do with most of the products we buy. The difference is most products we buy are not as important to us as the house we are going to build and live in for years to come. Simply looking at prices when it comes to building a home stops you from seeing all the hidden costs and agendas of the builder. For example, some home builders mandurah may have the one goal of making a profit, therefore using substandard products and trades and in the process forget about the client. Whether it is a one storey or 2 story house builders they should all be working for the client. Here are a few questions you can ask to help you in choosing a builder. Can I talk to management? Can I walk into the building company office and speak to someone who knows me and my home? Similarly to the above, to be known and welcomed is something every building company should desire for their clients. As a client throughout the whole process of your build you should be able to speak to someone who knows you, your home design and your home in general. They should be an informed and friendly person. Are you able to speak to your supervisor? Will they give you direct and honest answers to your bursting questions about your home? When you go to the office are you handed from person to person? Or do you deal with the same few people from start to finish? Can I Believe what the builder advertises? Again the builder and their integrity in the area of advertising can differ. When you meet with a building consultant you should be able to ask direct questions in regard to their advertising and if it is what they say it is. There is something about sitting with a person and sensing whether they are genuine or not. Does it help to speak to past clients? This can help to test the legitimacy of the advertising and to get a sense of what the building experience is like from start to finish. You could even ask the builder if they have any past clients you could speak to. 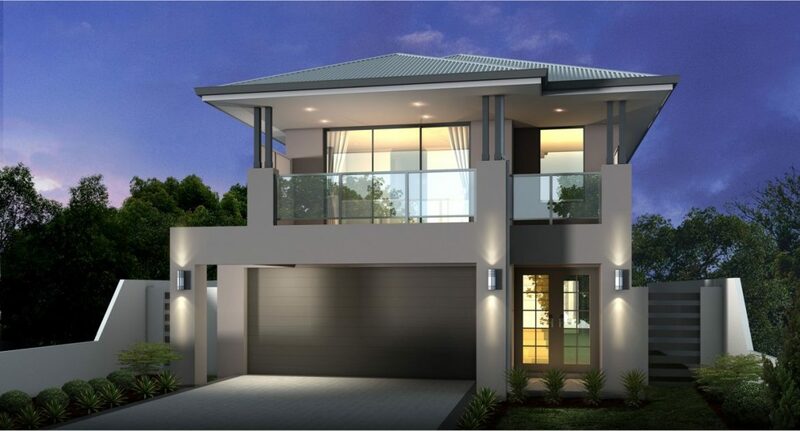 The right house builders perth will do all they can to leave your mind at ease. Why Has The Number of People Building 2 Storey House Designs Increased?